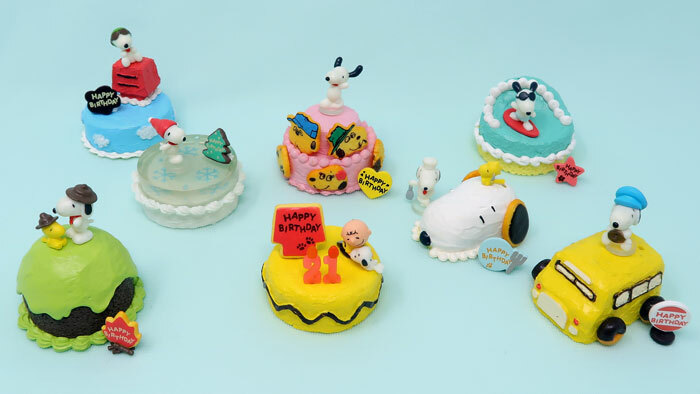 Drink in the delicious looking Snoopy birthday cakes with your eyes! We’ve revealed all eight miniature cakes on the CollectPeanuts.com Youtube channel. Check them all out in the gallery below. Each month we celebrate the fans’ birthdays with a newly revealed treat. Though we’re at the end of this series, next month’s treats are already being “baked” behind the scenes. Get a taste of the next series by sponsoring CollectPeanuts.com on Patreon. Plus, be sure to subscribe to our Youtube channel and never miss a video. Snoopy miniature figurines are just delightful! These birthday cakes look almost real with their colorful frosting and piped decorations. They are produced by Re-Ment, a Japanese company known for miniature dollhouse-sized figurines and food, plus other toys. Re-Ment has multiple Peanuts themes available including Garden Party, American Diner, Vintage Cafe and more. Each theme has eight figurine sets available in blind boxes. With blind boxes, you don’t know which set you’re getting until the packaging is opened. Check out all our Peanuts Re-ment videos on Youtube, including Snoopy Happy Camp. 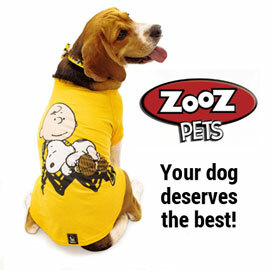 If you’d like these cute treats for your collection, you can shop Peanuts Re-ment on Amazon and eBay. (affiliate links) You can buy the entire set by looking for 8 piece sets in the original display box. With the original display box packaging, you’re ensured to get one of each type. You can also buy the figure sets individually. By buying though the links on CollectPeanuts.com, you help keep these videos coming! Re-Ment also makes toys for Disney, Pokemon, Rilakkuma, Hello Kitty, Sanrio and more. What other Peanuts collectibles would you like to see? Send your suggestions to info@collectpeanuts.com or leave a comment on Youtube. If you enjoy it, share it, give us a thumbs up and subscribe! I really appreciate everyone’s encouragement. Give your support! You can sponsor our videos by supporting CollectPeanuts.com on Patreon. Patreon is a virtual tip jar to show your appreciation for the content on our site. For just a dollar, you’ll be the first to know what’s coming up for the week, plus go behind-the-scenes and find out first about special and exclusive offers. Give a little more and you’ll be eligible for special gifts, discounts, chat sessions and more! Your support encourages me to keep creating new stories, photos and video for CollectPeanuts.com. Thank you!